Some of their courses include What do you want to study? 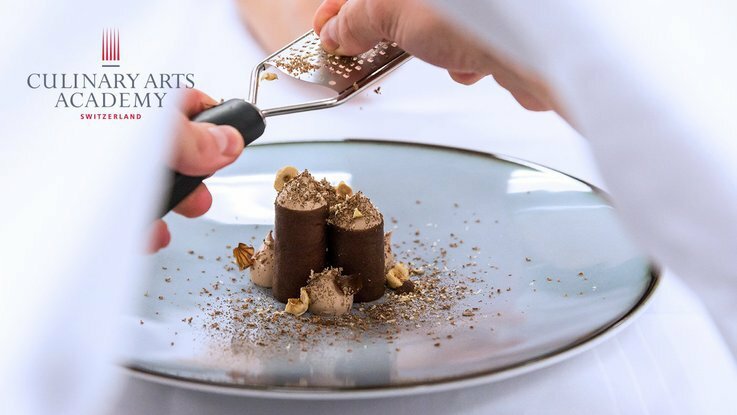 Culinary Arts Academy Switzerland focuses as much on business as it does on Culinary Arts, ensuring that graduates are fully equipped for their future, both in and out of the kitchen. It has a unique additional benefit of sharing its 2 campuses with César Ritz Colleges Switzerland, offering a truly rounded learning experience in real-world conditions.